Everyone enjoys a bit of sunshine, but the beautiful weather can have some serious (we're talking life-threatening) consequences if you're not using the proper protection. That being said, "Sunscreen has been promoted as a top skin-cancer protection strategy, but I don't think most people understand its limits," said DeAnn Lazovich, an associate professor of epidemiology at the University of Minnesota, to Prevention. "For many people, sunscreen is the only thing they do to stay safe, but they're not paying attention to what's in it or how best to use it." As it turns out, there's an art to the application process; follow these five steps on how to apply sunscreen before spending time in the sun. 1. Look for this one key ingredient. Not all SPF is created equal. 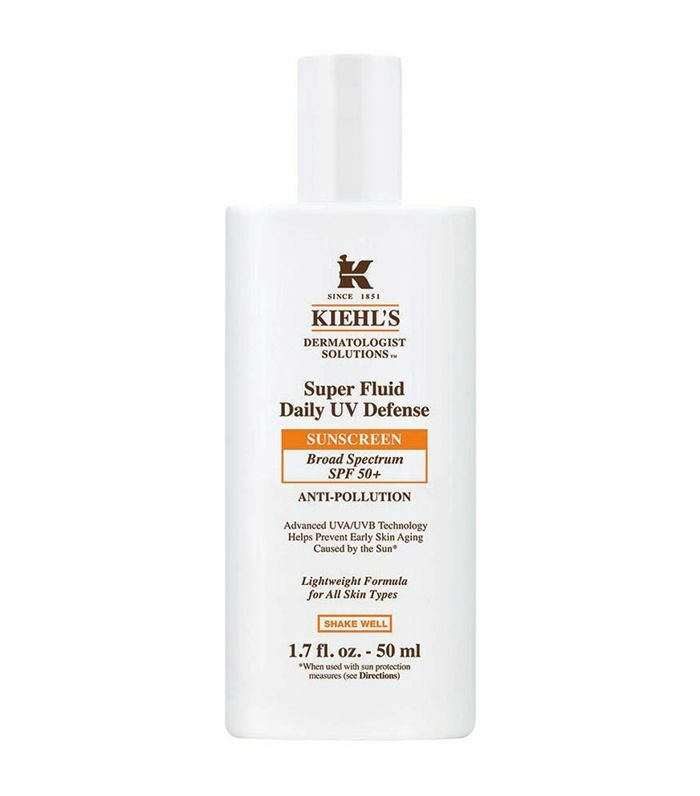 It's worth your time and effort to apply the most effective formula for protection. 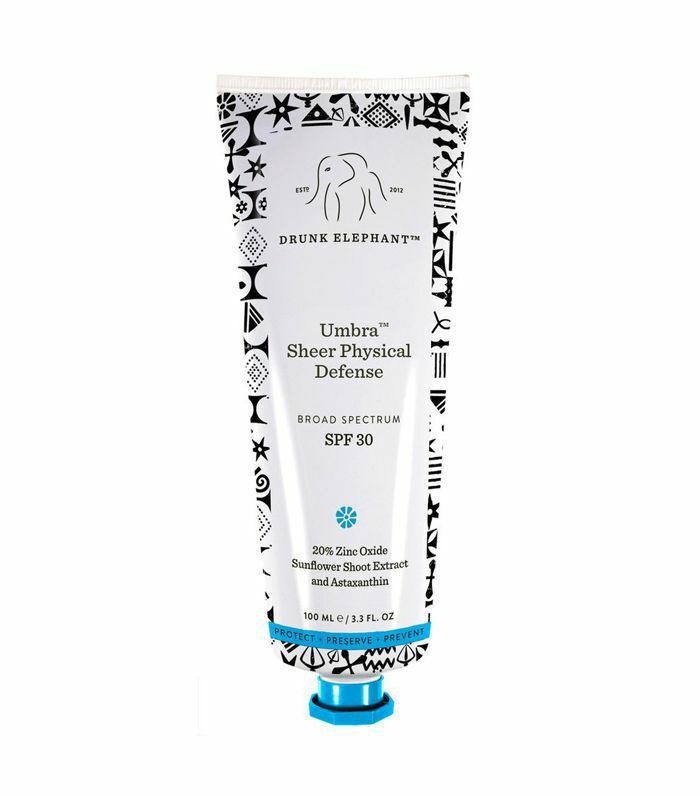 Look for a broad-spectrum brand with zinc oxide, which provides stronger protection against UVA rays—the most harmful as they penetrate deeper and cause the most damage to the skin. 2. Scan for toxic ingredients. You're defeating the purpose of staying safe and protected from the damaging rays of the sun if you're applying a toxic formula directly onto your skin. Many sunscreens contain harmful ingredients that can easily be avoided if you know what to look for on the label. 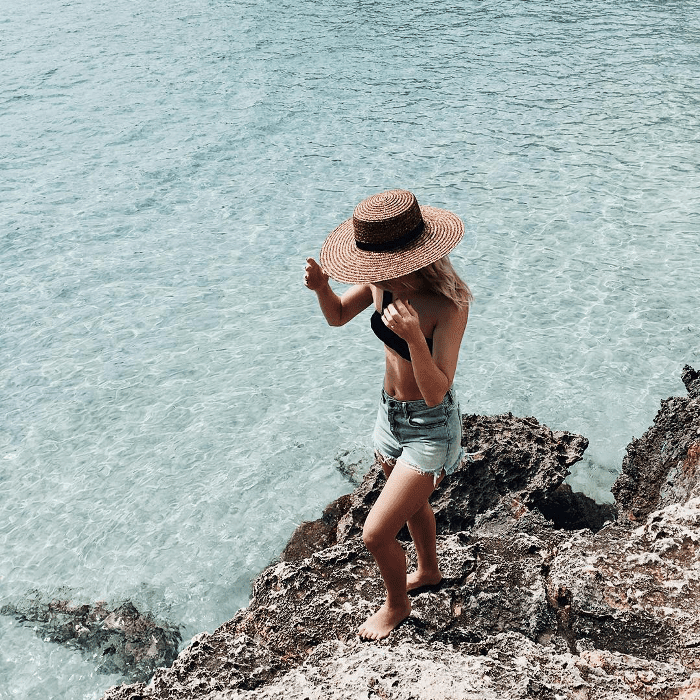 Here are the main toxic ingredients to keep an eye out for when choosing your SPF: oxybenzone and octinoxate, phthalates, parabens, and bisphenol A, fragrance, methylisothiazolinone, and retinyl palmitate. 3. 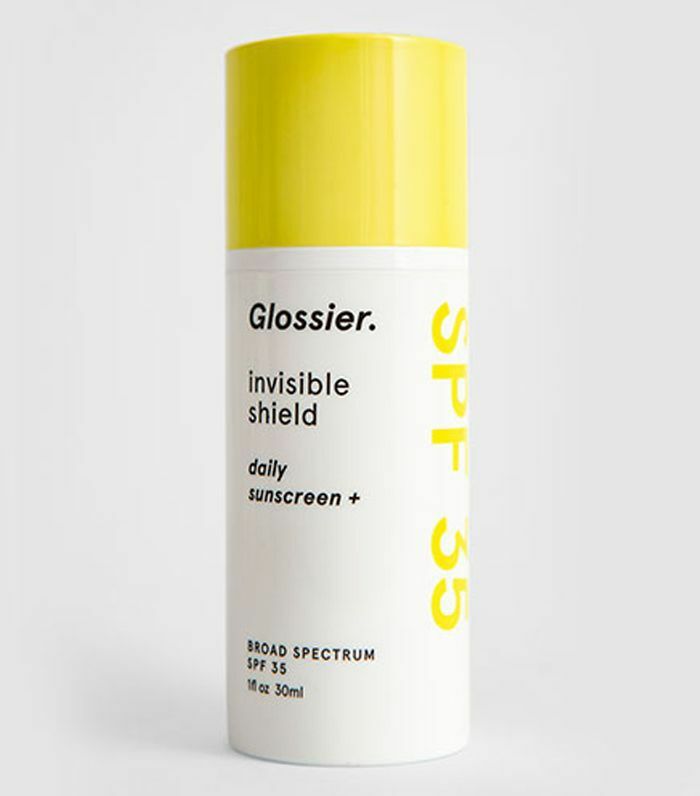 Stick to this SPF. Does the number really matter? Yes, it does—but not in the way you'd think. 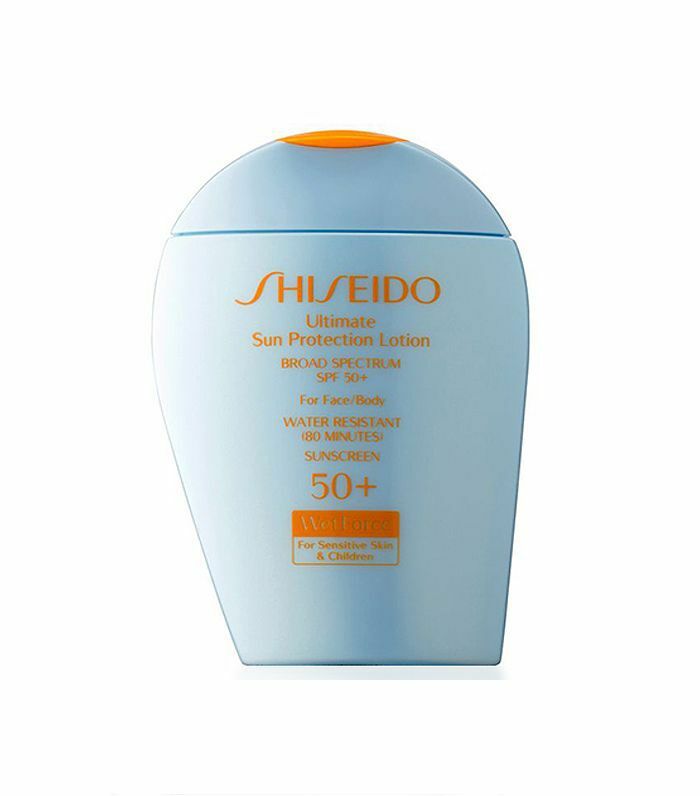 As cited by the article, "The benefits of anything above SPF 30 are minuscule," explains the health site. 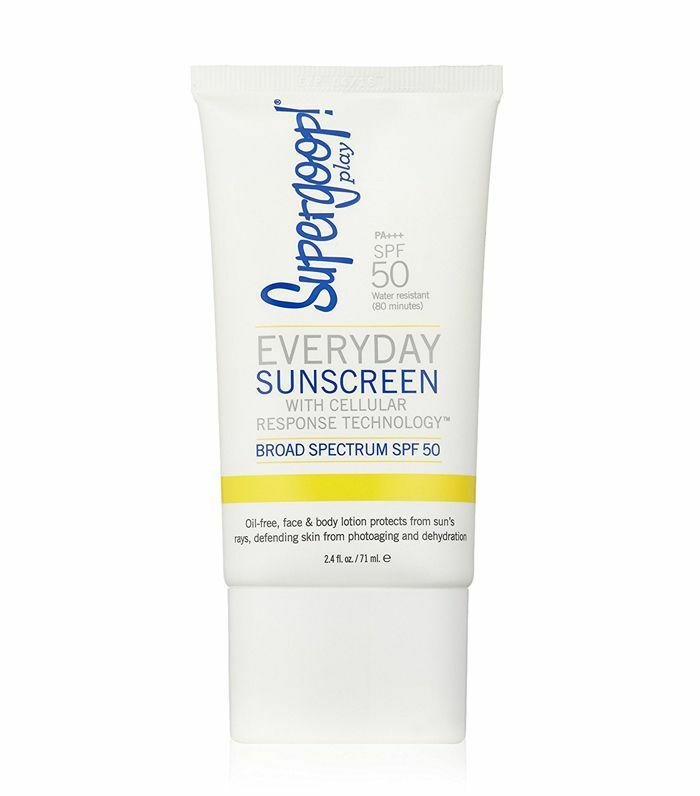 "That number protects skin against 97% of UVB rays; by comparison, SPF 50 blocks 98%, while SPF 100 filters 99%. 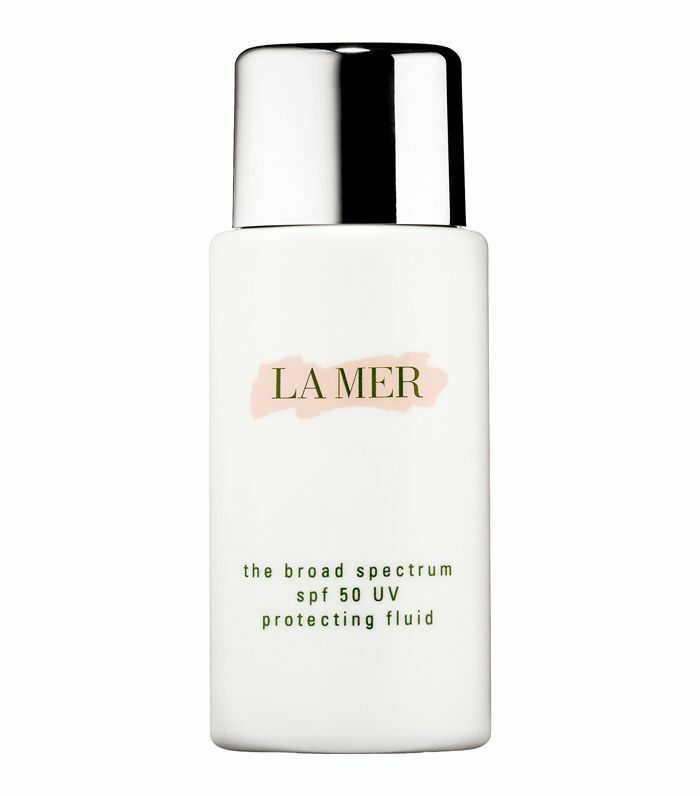 And since higher-SPF products tend to cost more, people often use less—a mistake that can leave skin vulnerable." 4. Steer clear of spray. It's best to go for a lotion, stick, or cream as spray is typically known to leave spotty coverage even when applied diligently. 5. Lather up "early and often." Yes, it's a bit of a pain to lather up all day long, but it's not worth the consequences (ahem, skin cancer) to avoid sunscreen out of sheer convenience. 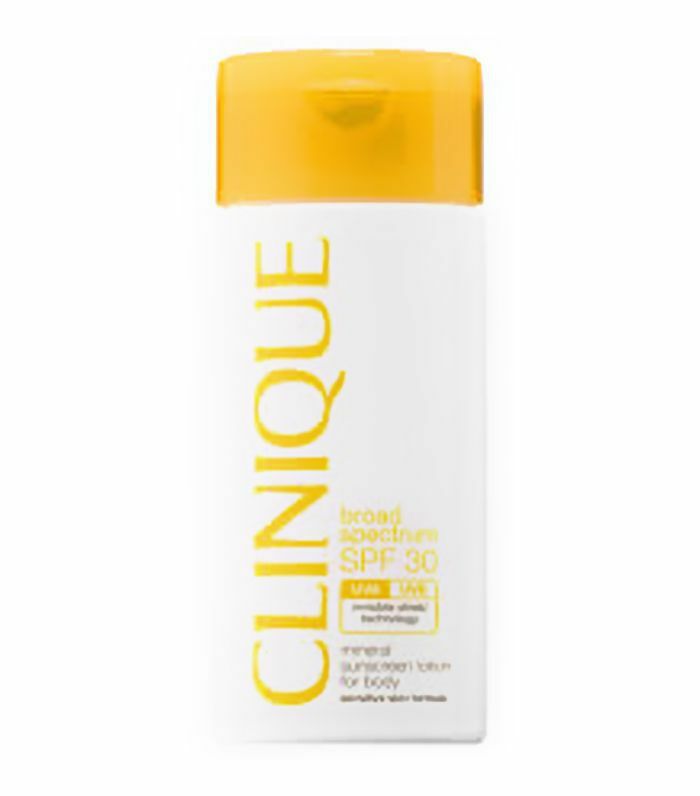 It's best to apply 20 minutes before exposure (in order for the sunscreen to absorb into the skin). A good rule of thumb to remember is to "use about an ounce (a shot glass full) for your whole body and a nickel-size dollop for your face," Prevention explains. "Reapply every 2 hours or more often if you've been sweating or swimming." Next up: The five best sunscreens (and three that are essentially useless).